An inspirational or motivational speaker’s someone that can perform speeches that can really inspire and motivate an entire audience. There’s a plenty of decent motivational speakers across the globe, but there’s relatively few that stand out from everybody else. There’s a certain type of people that seems like they’re born to make speeches, they’re right at the top of their game and it’s amazing to see the effectiveness and influential capabilities of their speech. People far and wide have reaped the benefits of these speeches throughout history, so let’s take a look at some of the most reputable, powerful and best motivational speakers. 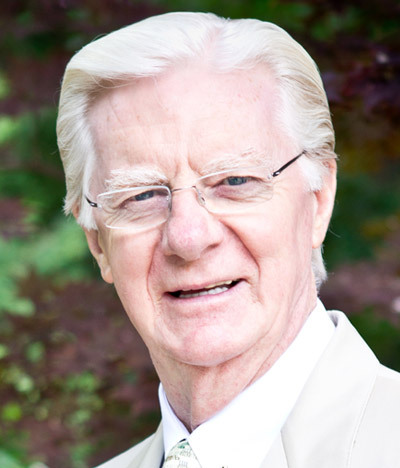 My Number One Favorite – The One and Only – Bob Proctor! I really wish that Bob will live more than 200 hundred years. I’ll really miss him when he’s gone so I don’t want to think about it. I’ve never met any motivational, inspirational, educational (name it whatever you want) person that has accumulated more knowledge and awareness that this man who unselfishly shares his experience, insights and life’s lessons with the world. I think Bob should receive a Nobel Prize for his life’s work. He’s one of the pioneers in the self-improvement industry. And you know what? His beginnings were terrible! When Bob was at 26 years of age, somewhere around the year of 1960, he was a miserable and unhappy individual, completely lost in life. He didn’t even finish his first year in high school and he became a dropout. At the time he was earning $4000 and owing $6000. There wasn’t any hope whatsoever in Bob’s mind. Then one day something happened. His close friend Raymond that he’ll be thankful to for the rest of his life, suggested that he buys Think and Grow Rich by Napoleon Hill. He was wealthy, healthy and certainly a happy man. After that day Bob’s life shifted for 180 degrees. To make the long story short, in a year, Bob was making $180.000 and then he went over a million. Remember, a million in the 1960s is like tens if not hundreds of millions in today’s time. After that Bob did everything he could to find out what happened to him. He joined Earl Nightingale’s and Lloyd Conant’s company that was the first one of that type. It was not long until Bob created his own firm that even today operates all over the world. The man is wise. What he teaches will not only motivate you, but it will give you the exact answers to all your unanswered questions. Bob understands how our Mind works and he’s very familiar with the laws of the Universe which apply to everyone. He does know what he’s talking about, and you’d be a fool not to explore his wisdom in your lifetime. 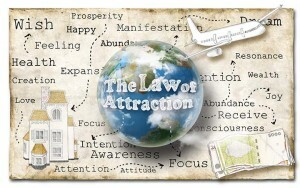 Bob was also one the featured speakers in “The Secret” movie by Rhonda Byrne. Unfortunately this great man is not among the living anymore, but his life’s deeds are very much alive, and they’ll never dissolve! He’s well known for being deemed one of the 25 most influential Americans by Time magazine. It’s certainly true to say that he’s devoted himself to demonstrating how everyone’s actually capable of controlling their own destiny with simple, yet incredibly profound guidance. Covey isn’t just internationally respected as a speaker, he’s also well known for his work as an author, organizational consultant, teacher and family expert. Advice that’s been given by him has been put to good use by millions of people. His evergreen masterpiece is the 7 Habits of Highly Effective People! This is a book you can’t afford not to read in your life! Hillman is amazing. He’s the author of the very famous semi-autobiographical novel, Way of the Peaceful Warrior. As well as this accomplishment, he was also the winner of London’s 1964 World Trampoline Championship and worked for Oberlin College as a professor of physical education. He was also a gymnastics instructor at Stanford University. He studied martial arts and a range of yogas throughout his travels across the globe, which ended up pushing him towards his newly discovered calling as a motivational speaker and author. An American motivational speaker, author and entrepreneur. It would be fair to say that his work’s been very influential in developing the careers of countless people within the personal development industry, including Jack Canfield, Brian Tracy, Mark Victor Hansen and Anthony Robbins. 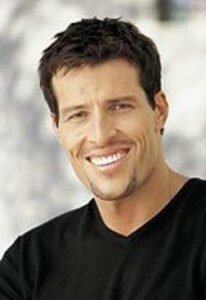 Robbins has been an American professional speaker and self-help writer for more than 30 years. He gained huge popularity from his bestselling self-help books and infomercials. 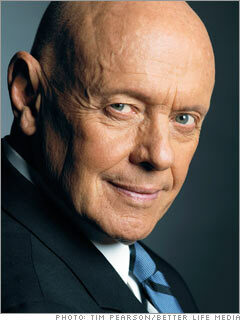 His most successful books include Awaken the Giant Within and Unlimited Power: The New Science of Personal Achievement. In his writing, Robbins primarily writes about topics such as enhancing relationships, persuasive communications, overcoming fears and health and energy. 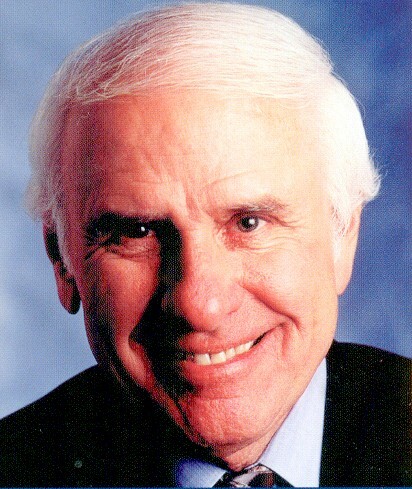 Robbins’ popularity in America was largely fueled by his motivational seminars and personal development audio programs. His self-help products, seminars and audio programs featured Ericksonian hypnosis and Neuro-linguistic programming which he’d spent plenty of time studying near to the beginning of his career. He’s also described fire-walking to be a metaphor for overcoming limiting beliefs and fears in his seminars. Further down the line, Robbins decided that he’d merge his techniques and skills with other techniques claimed to have an impact on personal development. 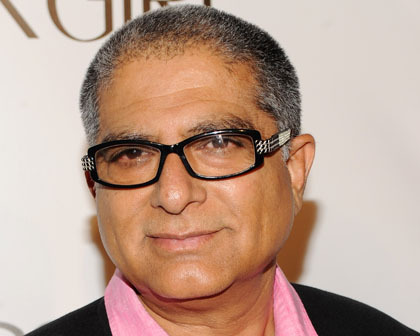 Dr. Chopra is a magnificent human being. He’s an Indian-American writer and a medical doctor. Lots of his written work is heavily based in mind-body medicine topics and spirituality. Dr. Deepak publicly acknowledges and that his work has been significantly influenced by Jiddu Krishnamurti. Some of his other key influences include the field of quantum physics, Vedanta’s teachings and Bhagavad Gita’s teachings. He was born to Lila Ziglar and John Silas Ziglar. He had 11 siblings and was the tenth child. How interesting is that? When Ziglar was 5, his father had taken the offer of a management position for a farm in Mississippi, which led to his family moving to the state. Ziglar spent the majority of his early childhood in Yazoo City, Mississippi. Unfortunately, his father died of a stroke in 1932, and one of his sisters died just two days afterwards, meaning that his mother was left alone to bring up 11 children. University of South Carolina is where he finished his studies and graduated. In World War II, Ziglar served in the Navy at the V-12 Navy College Training Program. In 1944, Ziglar met Jean, his wife, in Jackson, Mississippi at the YWCA, At the time, Jean was 16 and Ziglar was 17. After they’d been seeing each other for more than two years, Jean accepted Ziglar’s hand in marriage. The two were married in 1946. Later on in his life, Ziglar worked as a salesman for a variety of companies, leading to him significantly improving his sales skills and growing a keen interest in motivational speaking. He became a training director and a vice president for the Automotive Performance Company in 1968. He’s an American motivational and inspirational speaker, author and trainer. 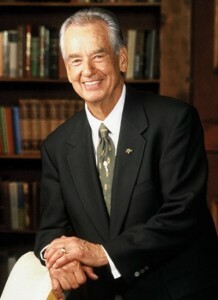 Much of his popularity’s been gained from him founding and co-creating the “Chicken Soup for the Soul” series of books. Working alongside Jack Canfield, his business partner, Hansen’s most well-known for his creation of one of the bestselling franchises on the planet, Chicken Soup for the Soul. They’ve got over 100 licensed products and more than 140m books sold internationally. More than 2 million copies of the initial book of the Chicken Soup series were sold. It’s available in 54 languages and there’s about 140 million copies floating around. Hansen’s been featured in USA Today, US News and World Report, Time and he also made appearances on The Today Show, CNN and Oprah. Tracy’s always delivered fast-moving talks on business strategy, managerial effectiveness, sales and leadership. 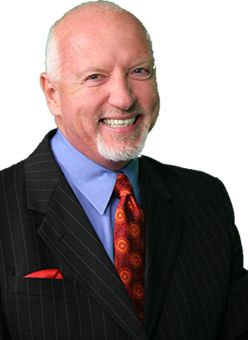 The advice he gives utilizes proven strategies and ideas that people can easily implement into their lives. He’s led many successful careers in management consulting, importation, investments, sales and marketing. Tracy is also an author and produces some of the most popular video and audio learning programs in the U.S.
Jacobs an incredibly successful internal marketer that’s welt-known for his no nonsense, straight to the point approach to everything that he does. If you can find a video of him you’ll instantly notice Jacobs’ flare and individuality in how he manages things. He’s got some very powerful and unique personal development messages that are capable of influencing people to make significant changes to their lives. Jacobs’ entrepreneurial business experience has fueled his development of stronger, more impactful speeches that can cause a strong emotional response. 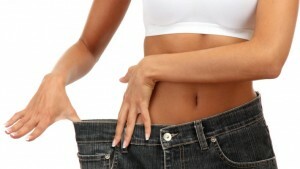 PrevPrevious60 Positive Affirmations for Weight Loss and Confidence That Work!